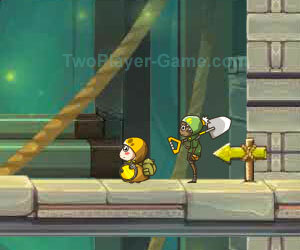 Tomb Sibling, 2 player games, Play Tomb Sibling Game at twoplayer-game.com. Rob a tomb is a lot of want to strike it rich guys for the road. High thin and stout is also one of the tomb raiders, they is one of the outstanding person, two people close cooperation, stolen a very much graveyard, is rob a grave world celebrity. This time they came to a have never been one had found the tomb, ancient book records the cemetery dangerous, want to smooth rushed past, and two people together, to smooth customs clearance.